For the Love of Food Truck Makes Announcement. Reverb and Herbe Sainte Benefit AFSP. 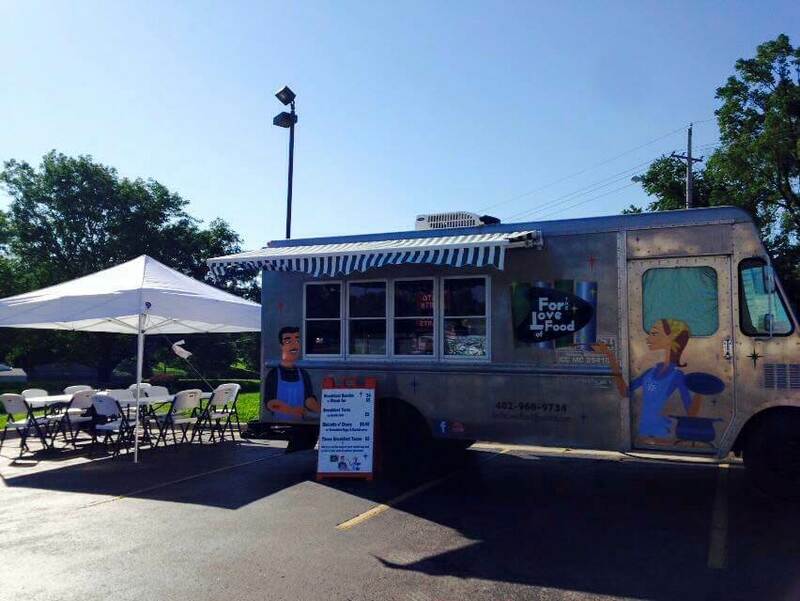 For the Love of Food Truck has been a Bellevue mainstay for several years, not only for the exceptional breakfast burritos, but for the fun environment created by the owners, who affectionately refer to themselves as Ricky and Lucy. Jacklyn and Moises Salgado have owned and run For the Love of Food truck for nearly 5 years, but are ready for a new adventure. The couple will continue to operate as usual for the next several months, but are open to discussions about acquiring the successful business to serious inquirers. Be sure to stop by during these last few months to give the Salgado family a proper send off! Herbe Sainte and Reverb Lounge are teaming up for an event to benefit the American Foundation for Suicide Prevention’s Nebraska Chapter. 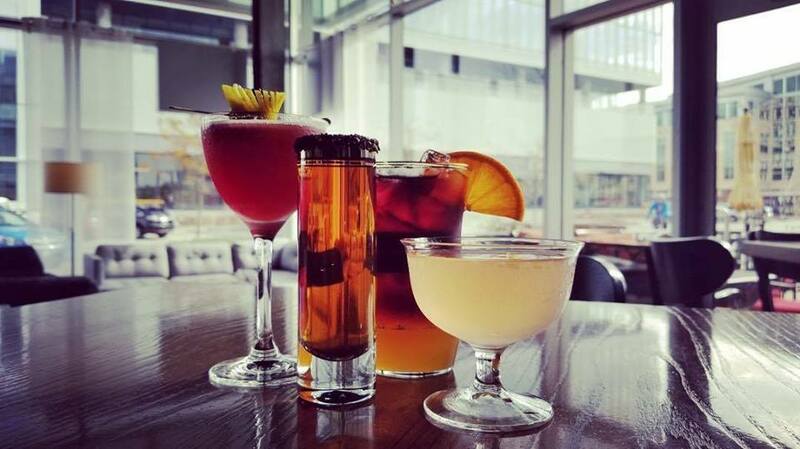 Monday, December 10th from 7pm to midnight, Herbe Sainte will pop-up at Reverb with a music-themed craft cocktail menu. A turn table will be available for dj karaoke, so bring your vinyl! 10% of the night’s proceeds will be directed to AFSP Nebraska. 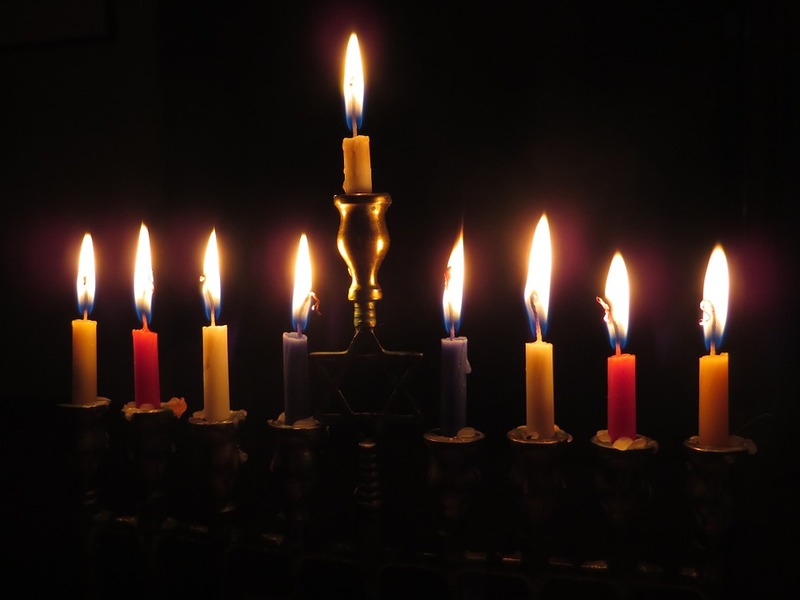 Chag Chanukah sameach from The Reader!